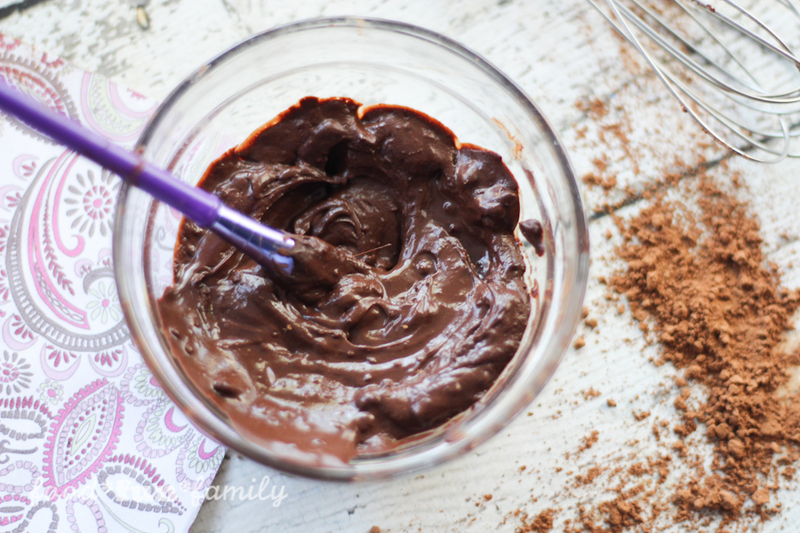 If you want to indulge in a luxurious spa treatment at home what sounds (or smells) better than chocolate? 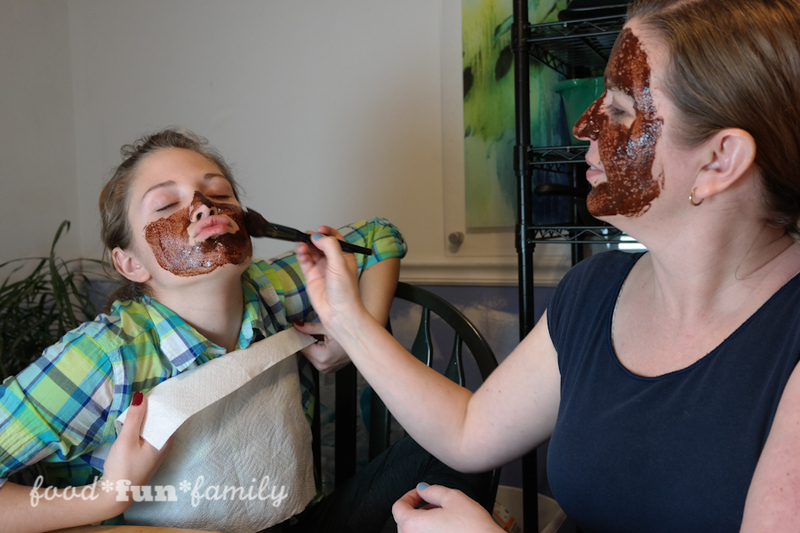 You might even nibble on a piece of good-for-you dark chocolate while enjoying this Chocolate Face Mask! 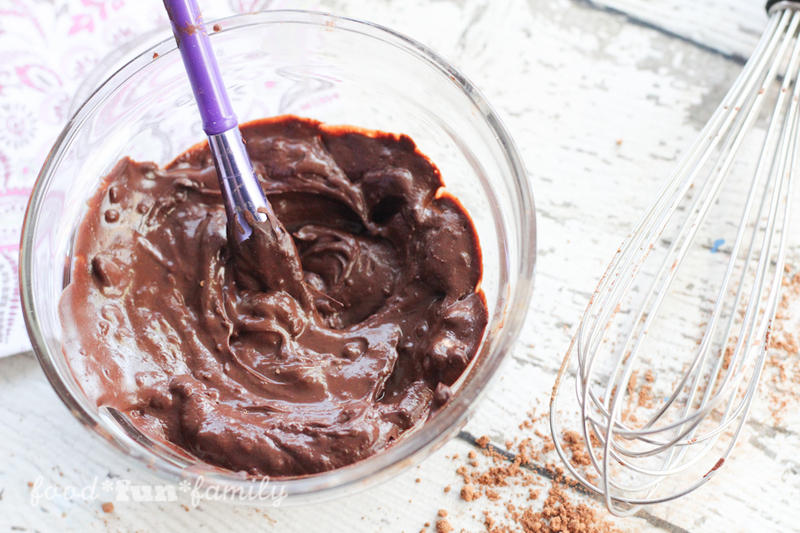 While the star in this face mask is the rich, amazing chocolate that brings a punch of antioxidants that your skin needs, this mask also contains the best natural humectants you can find – coconut oil and honey. 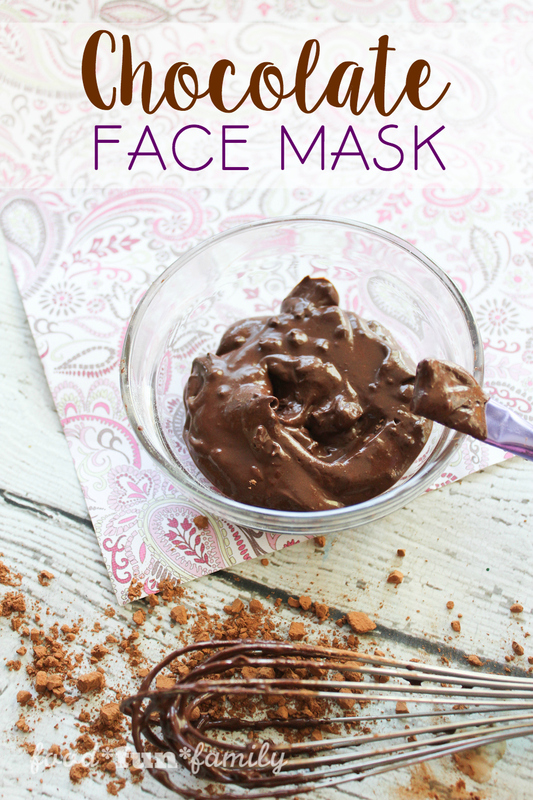 Need more reasons this mask is so good for your skin? The Lactic acid in the milk unclogs your pores, sea salt balances and levels out oil production, and also helps to clean out your pores and kill bacteria. 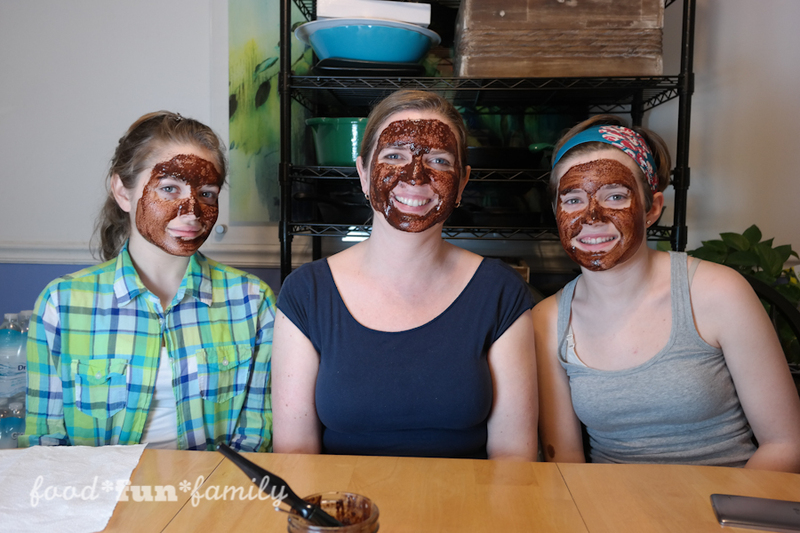 This mask is the perfect treat pre-date night, girls night in, Valentine’s Day gift, or a fun way to fancy up a girls slumber party! 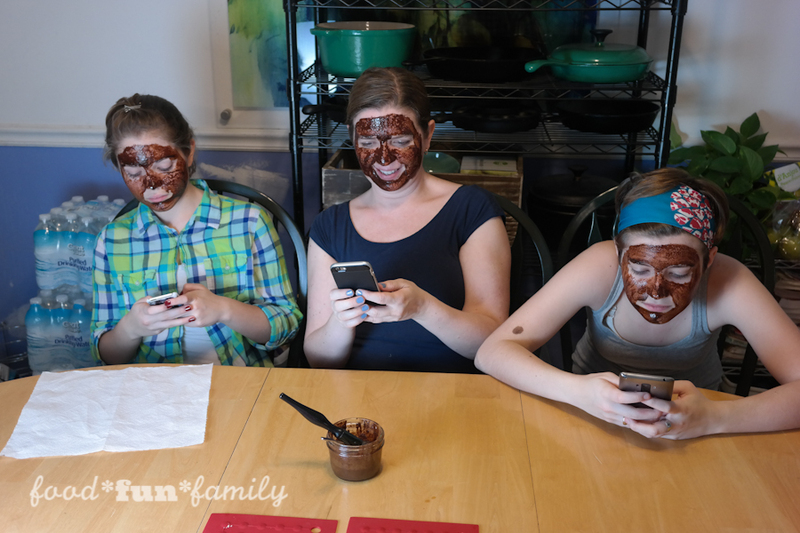 Special note from Lolli: I was so excited about Jody’s chocolate face mask recipe that I convinced my teenage daughters to try it with me! The action shots are from our little impromptu spa night together! 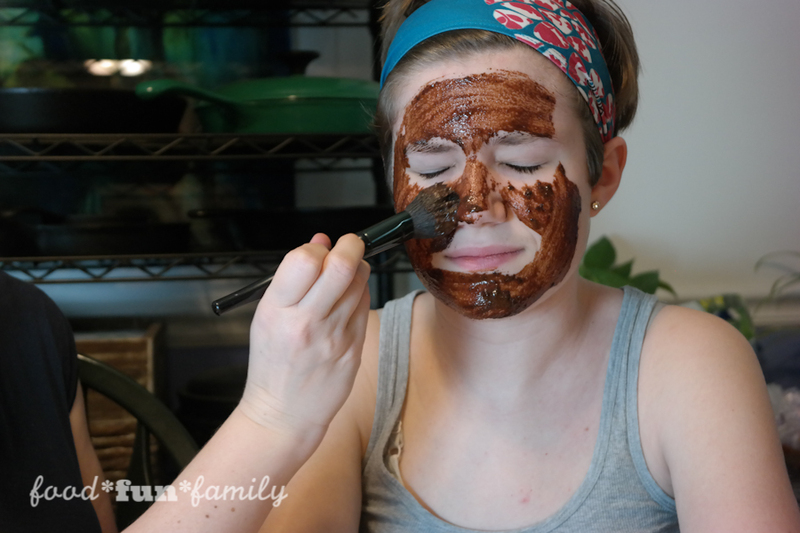 I was blown away by how GOOD this face mask smelled and how soft it felt going on to my face! Amazon affiliate links are used within this post. 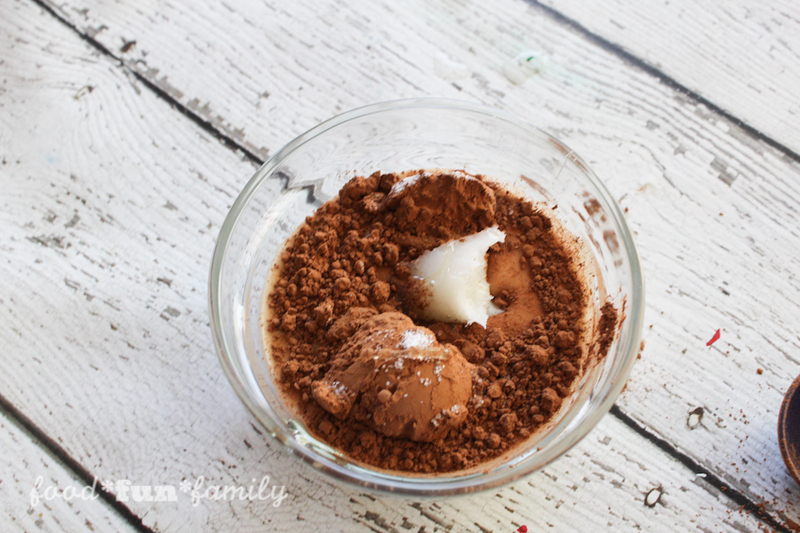 Soften coconut oil slightly by heating it in the microwave for about 5-7 seconds. You don’t need to melt it, but cold hard oil will not mix well with your other ingredients. Warm milk slightly or allow to come to room temp before mixing it in with the coconut oil so it doesn’t make the oil seize up. 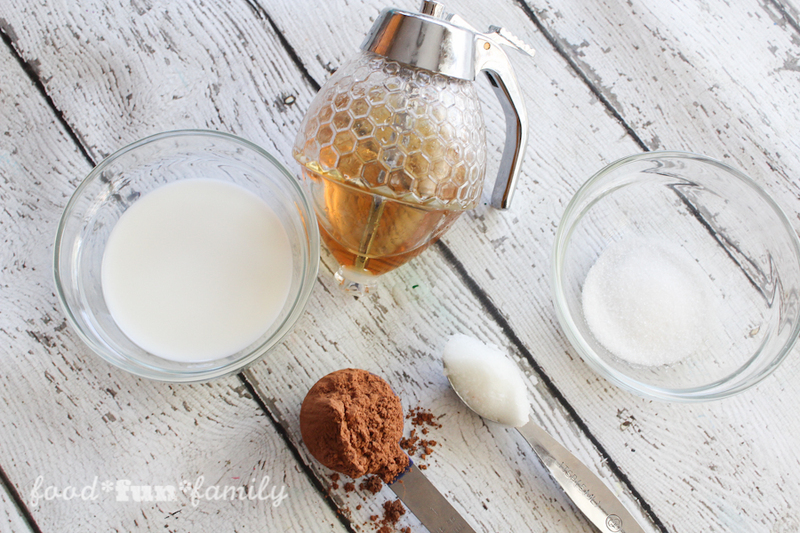 Combine cocoa powder, coconut oil, honey, milk, sugar, and sea salt until well combined. It should be a thick pudding like texture. You can either slather the mixture on your face and down your neck with your fingers or use a flat fan brush- the brush makes it feel a bit more like a spa treatment, in my opinion! 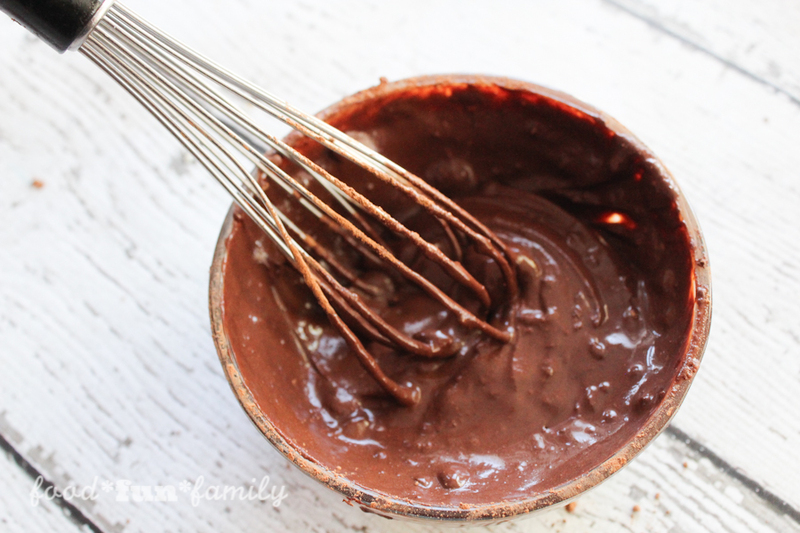 Allow mask to dry until it begins to crumble and your skin may be tingling just a bit. Rinse away with warm water, pat dry, and then follow up with a light moisturizer. Sounds yummy right? And you probably have everything you need in your pantry so what are you waiting for? Oh man this face mask sounds great to use and will smell good too. 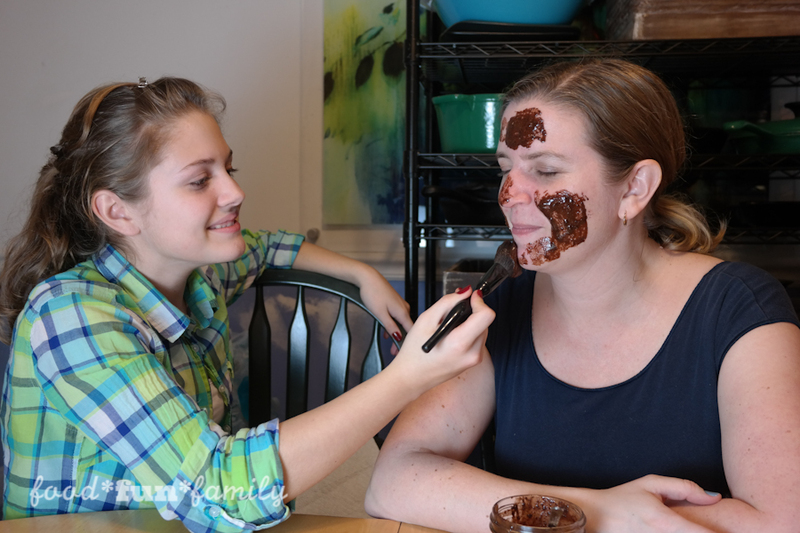 I know more would end up on my face than my mouth, how can you resist chocolate!